Have you discovered that you’re having issues with accruing Company Coin in Battlefield V? If so, don’t panic! 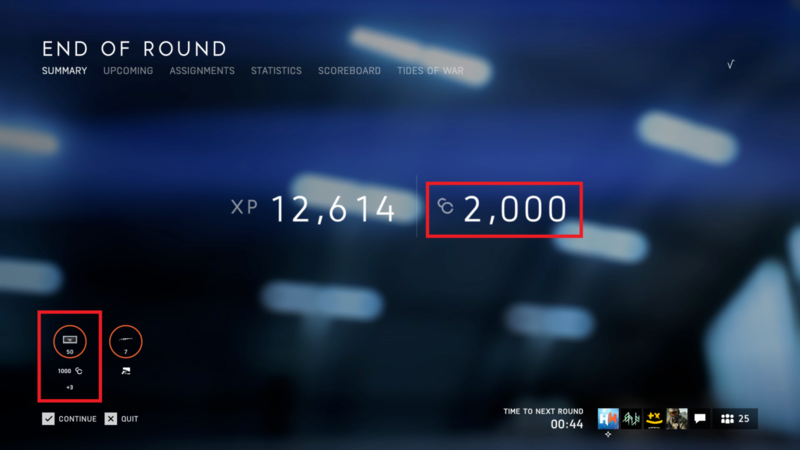 It’s a known issue by developer DICE! In a new post on the Battlefield V subreddit, Global Community Manager Dan Mitre laid out a message on what DICE plans to do with the Battlefield 5 Company Coin issue. There you go! At least now, you can breathe easy knowing your hard work and grinding isn’t for naught, right? In other Battlefield V news, don’t forget to check out the patch notes for today’s title update to see what DICE fixed!